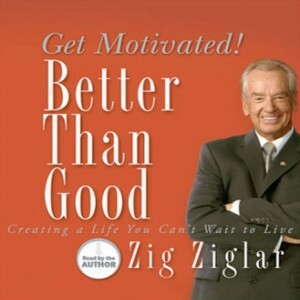 Zig Ziglar, one of the nation's greatest motivators, provides words of hope and encouragement that will equip readers to successfully face daily challenges. It has been said that when the going gets tough, the hopeful keep going. 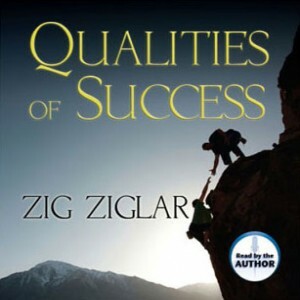 Ziglar's Qualities of Success was created with a focus on helping your people succeed. This program is designed to help you grow personally and professionally in four critical areas: qualities, abilities, skills, and attitudes. In Proverbs 15:23, the Bible says this: "A man has joy in an apt answer, and how delightful is the timely word!" 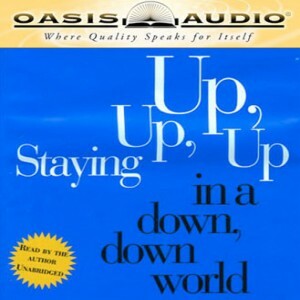 Christian Motivation for Daily Living Volume I contains a multitude of apt answers contained in twelve timely messages. 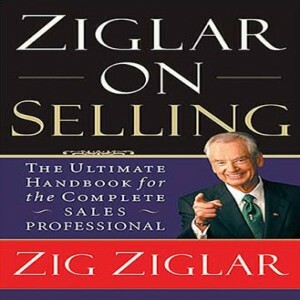 Zig Ziglar has experienced relationships—all kinds of relationships. In this album he shares with his listeners what seventy-seven years (now eighty-three years) of interaction with mother, siblings, wife, children, co-workers, bosses, employees, mentors, meeting planners, celebrities and the general public have taught him. 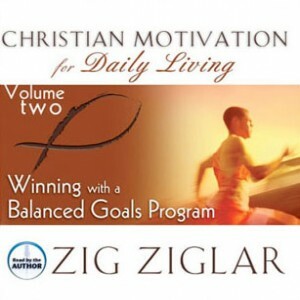 Written in Ziglar's trademark style, the book focuses on getting and staying motivated by confronting and transforming the things that stand in the way of making a lasting impact. 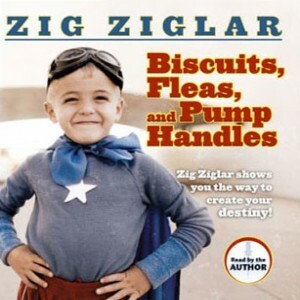 Offers Zig's practical and spiritual vision for what life can be when we allow the power of purpose and passion to permeate our soul." 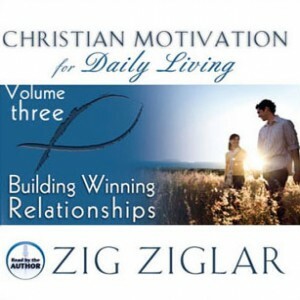 Zig Ziglar recognizes the importance of building a relationship that can stand the test of time and the pressures from society to become a strong, firm foundation for the entire family. 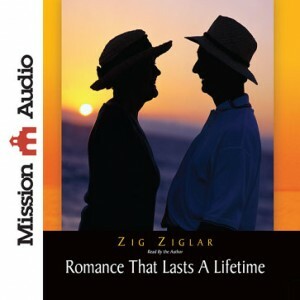 In The New Courtship After Marriage, Zig teaches couples how a warm, loving, respectful commitment can stay and even grow stronger throughout the years. Zig and his beautiful wife Jean ("the redhead" as he affectionately calls her) have been married for more than 50 years. 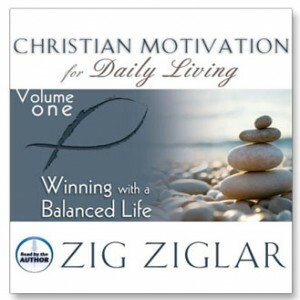 In this audio book, Zig shares his personal experience, the ups and downs that he has encountered in his own marriage, and how these experiences have strengthened his marriage beyond what even he dreamed possible. 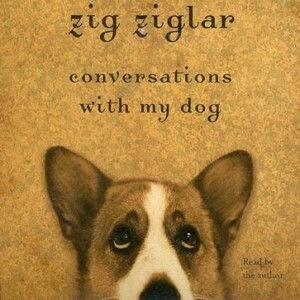 Conversations With My Dog shows a side of America’s number one motivator that few may have suspected. He’s nuts about his dog - and the feeling is obviously mutual. Their discussions about health, happiness, faith, and the nature of dogs and how to improve relationships - including the one Dirty Dog has with his “Dad” - make this not only an enjoyable read, but one that will leave you with much to consider.